We would kindly like to inform you, that you have the chance to take part in Annual Bodrum Dance Festival in the frames of Erasmus+ project(EVS) from17.04.2017-01.06.2017. For the participation you need to register from 15-21.02.2017 at MiMorena Latin Club(Address: Teryan 105/1) or Future in Our Hands youth organisation’s office (Address: Charents 40/45). 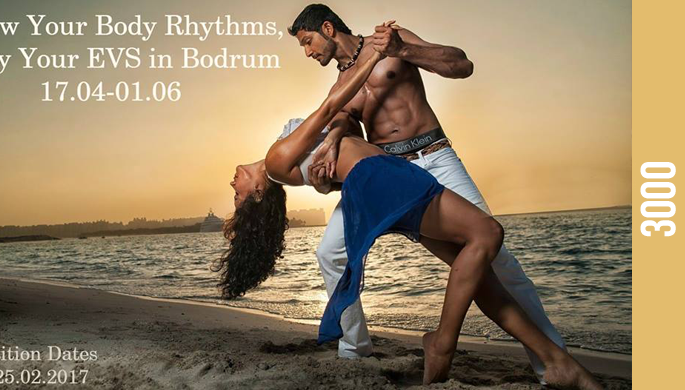 The program will be be hosted by Bodrum Dance Association and is financed by EU in the frames of Erasmus+ program.